An Introduction to DSLR lenses: Part 1 - Zoom Lenses. This is part 1 : Zoom Lenses. I've written this post in the same way you zoom your lens - from wide angle to telephoto! A Wide angle Lens is a lens whose focal length is lesser than that of a normal lens (with Normal Lens being a lens with field of view natural to the human eye - around 30mm for APS-C cameras and 43-50mm for Full Frames). So for APS-C's anything less than 30mm till around 16mm is termed as wide angle and for Full Frames the range is 40mm to 24mm. An Ultra-Wide angle lens is a lens whose focal length is even shorter than that of wide angle lenses i.e. 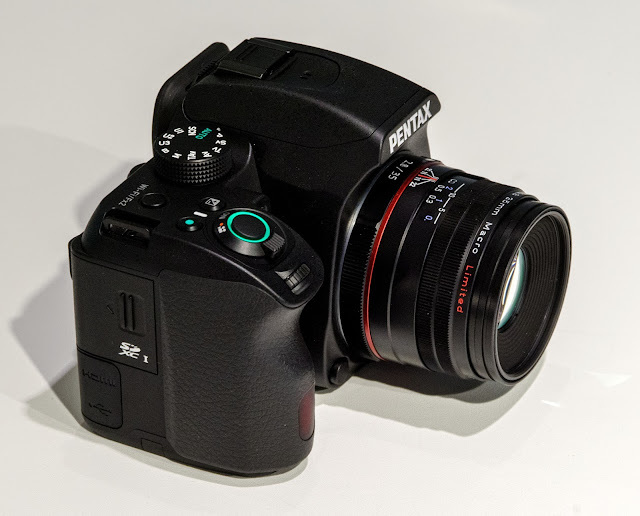 lesser than 16mm for APS-C sensors and lesser than 24mm for full frames. Wide angle lenses are useful for Architecture, Landscapes and Indoors. Everybody taking a large group photo knows the struggle of fitting in everyone. Wide angle and Ultra Wide angle lens is the solution for such situations. When shooting Indoors you may not find enough room to go far enough while shooting a bigger subject, same is the case with landscapes where you simply cannot adjust yourself to fit the scene in the frame - wide angle lenses is the answer. An application of such lenses is to show the subject larger than life - the subject much nearer to the lens appears much larger as compared to the background since the distance between the subject and its foreground seems exaggerated. This is exact opposite to telephoto lenses where the distance between the subject and its background get "Compressed" and appears to be almost in the same plane as the subject. These lenses don't tend to suffer much from motion blur since this phenomenon is more profound at telephoto focal lengths. A side-effect of having such wide angle of view is that it can cause severe Barrel distortion, and the effect is seen more as you go even wider like in case of ultra-wide angle lenses which is can be corrected optically. When such distortion is deliberately retained in a lens then it's called as "Fish Eye Lens". Barrel Distortion as seen by the curved fencing and at the top of the building can be found on wide angle lenses although the effect is largely corrected, except in fish eye lenses. These lenses have good application in Astrophotography where shooting the sky and celestial bodies needs you to go very wide. If you're in to it, make sure you are using a faster lens like an f/2.8 along with a full frame body (full frame will give better low light performance and also for the same "real" focal length (not the 35mm equivalent) the full frame will be much wider). For portraits, wide angle lenses generally make as bad Portrait lenses, but there are situations where such a lens can be deliberately used for Portraits giving high artistic value. They can include wider scene so you don't need to move back. They have a more specific use and in most cases will spend less time being mounted on the body. Often suffer from severe barrel distortion and need to be corrected. These are the most common types of lenses we may see on any SLR. A walk-around lens or a standard zoom lens is a lens which is meant to be mounted on your camera body for most of the time. You need this one because other lenses have a more special application and won't be needed all the time. Having a single lens mounted as "default" on your body will help a lot - even if you have a large set of specialized lenses for each application, changing then all the time is a real pain. People often shoot most of their pictures from the zoom range of around 24mm to 70mm on a full frame which is equivalent to 16mm-50mm approx. on a crop sensor, i.e. from wide angle to normal to moderate telephoto. A single lens covering this focal length would be of great advantage since it it would decrease the frequency of lens change and save the frustration. What About you're Kit Lens? Your kit lens which often comes bundled with the body covers this range but is one of the cheapest lenses produced by the company hence lacks many features and cutting corners on quality. For example the kit lens which is typically ranged from 18-55 will start pretty slow - as wide as f/3.5 and will slow down till f/5.6 at its telephoto end, not to mention it often looses the widest aperture very quickly. With such apertures, getting those out of focus backgrounds with these lenses is difficult, plus shooting in low light conditions with them can be difficult. Kit lenses often have bad sharpness and contrast. Feature wise they may be slow to focus on, not have full time AF feature. 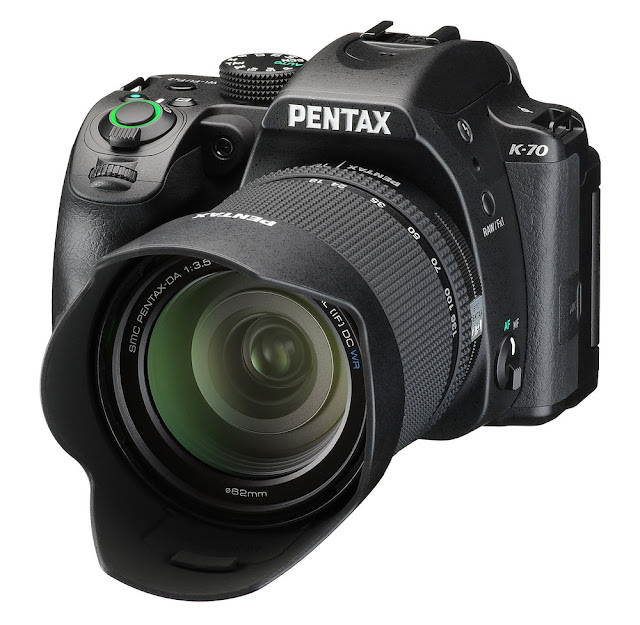 The Pentax 18-50mm f/4.0 -f/5.6 kit lens which comes bundled with the K-S2 is a retractable lens, making it very compact. 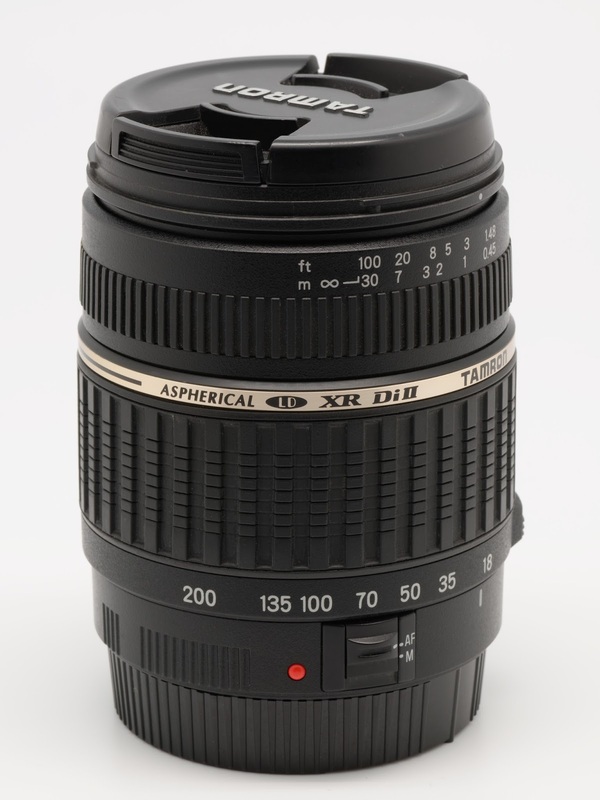 Unlike many other kit lenses it is weather sealed, and also has quick shift i.e. you can manually focus while in AF mode. These lenses though, are very compact and lightweight, even more so now thanks to the collapsible design of some models. There is another lens, a longer zoom version which could be bundled as a kit e.g. the 18-135 or 18-140. 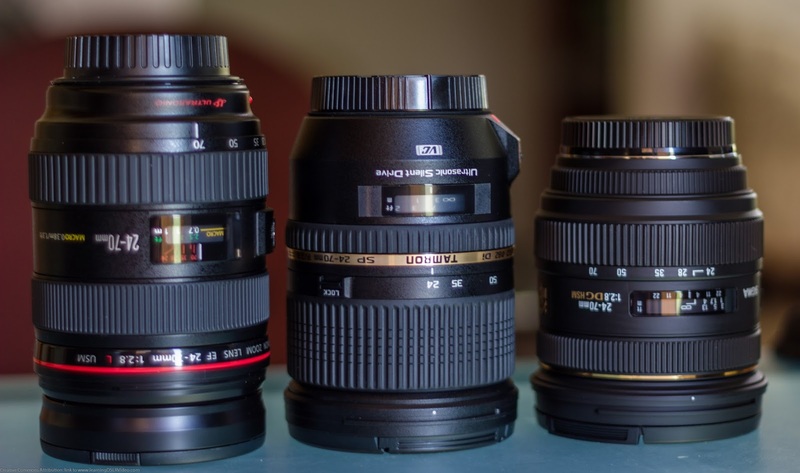 Such lenses although increase the overall cost; add a great value when bought as a kit lens. These are optically much more superior to the standard 18-55, are very versatile thanks to a longer zoom and are more feature rich. These also tend to be optically better than the 18-200 versions giving better balance between Image quality and versatility. On the other hand these high zooms tend to be bulky and heavy than your standard kit lens. 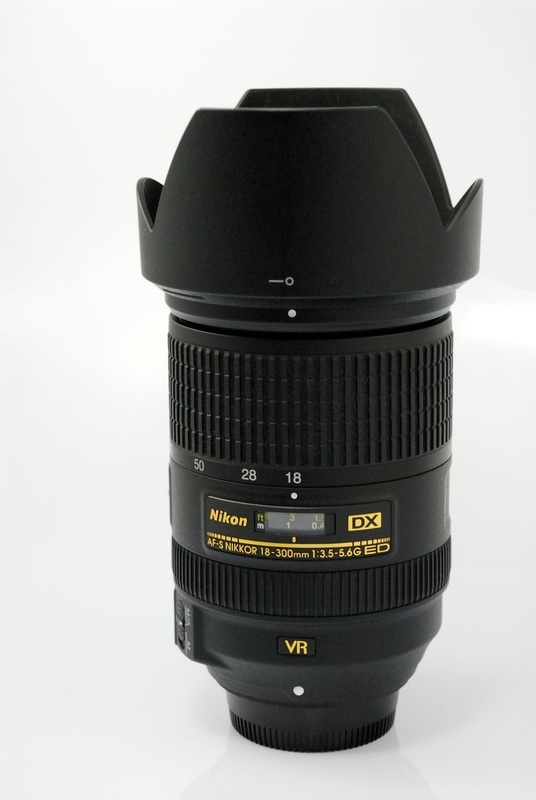 The Nikon AF-S DX NIKKOR 18-140mm f/3.5-5.6G ED VR mounted on D5300. Excellent for everyday shooting with wider range of applications. 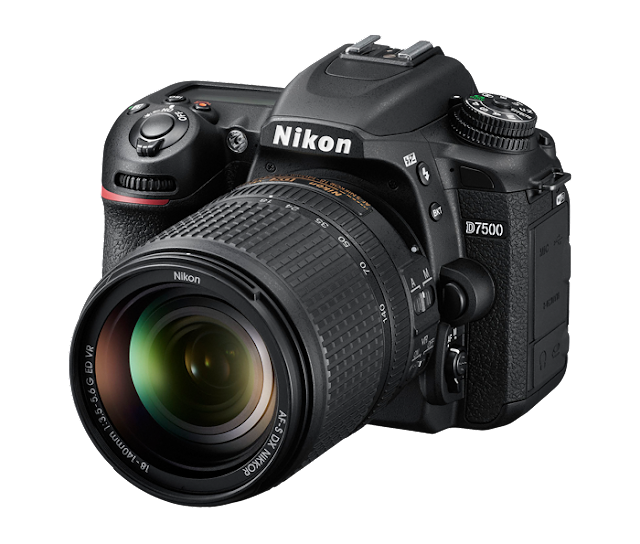 You will be using this lens most of the time thanks to it's convenient zoom range. Slower and with variable aperture like you low end kit. Considerably Expensive when bought separately from the kit. 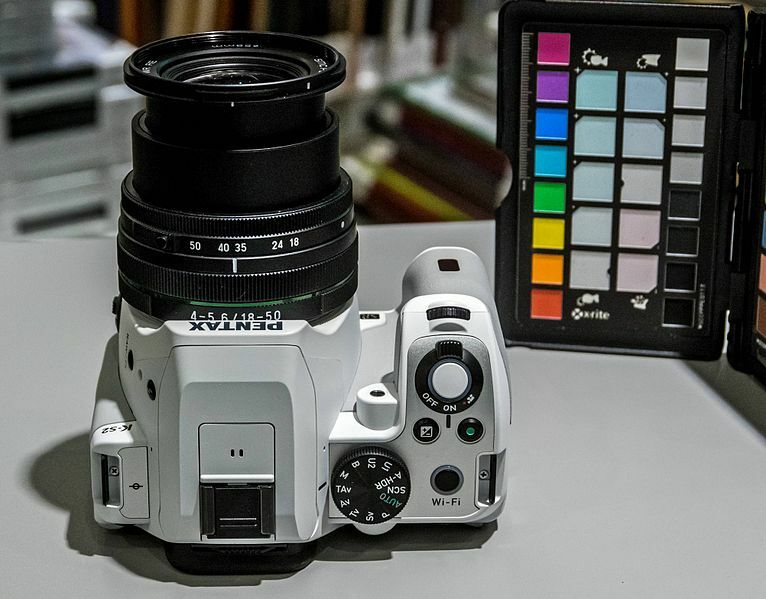 Apart from the kits, there are other options that you can upgrade to, like the constant Aperture f/2.8 lenses which also are wider, going from ~16mm to ~55mm. 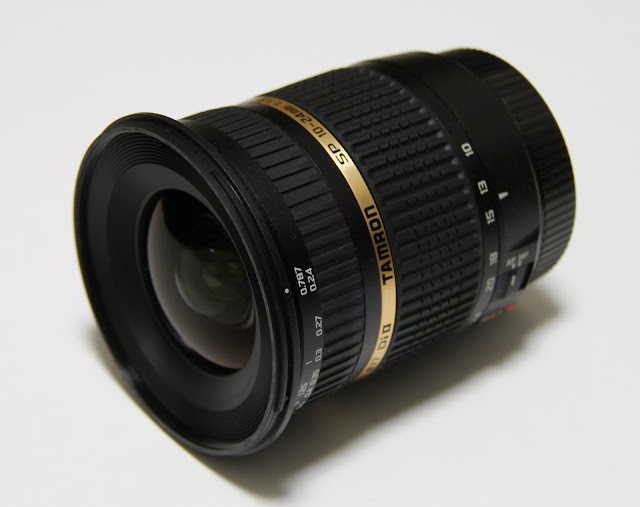 These lenses provide high image quality, are very fast constantly throughout the range. These for me are a perfect balance of Image Quality and convenience, the reason being you don't have to carry prime lenses of different focal lengths everywhere, this single one does the job or you - albeit at the loss of a stop of aperture and some image quality, but the difference could be negligible. The Tamron SP AF 17-50mm F/2.8 XR Di II LD Aspherical [IF] is a very budget friendly f/2.8 bright constant aperture zoom lens with good Image Quality. An excellent option for walk-around Lens. In the case of variable aperture lenses (e.g. kit lenses which max out at f/3.5 at 18mm but just f/5.6 at 50mm), to get same exposure when zoomed in, you have to compensate for slower minimum apertures by either slowing up the shutter or increasing the ISO or both, which may introduce either blur (slow shutter) or noise (high ISO) or both. 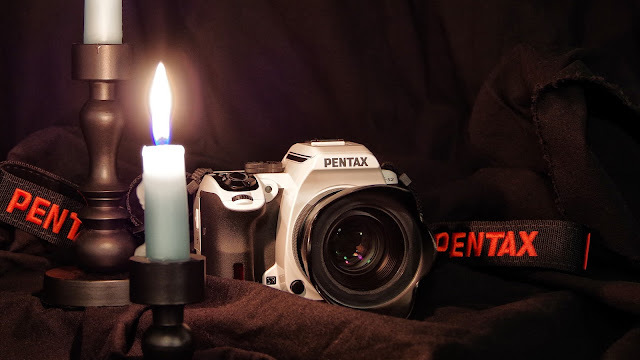 This may not be a problem in bright daylight, but at sundown, night or indoors where there's much lesser light, this becomes an issue and slower variable aperture lenses really start struggling. Here such a lens really helps. Such lenses also work as good video lenses thanks to their constant aperture where when you zoom in the exposure remains constant even when shutter speed and ISO are kept unchanged. 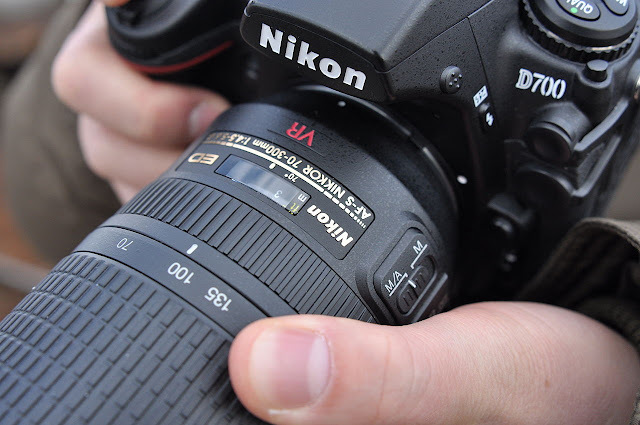 There are also other lenses which provide more zoom range at the cost of giving up the constant aperture or having a slower constant aperture throughout the zoom range. The general pattern among fast aperture walk-around lenses is that you have a bright constant aperture lens made for a maximum of 3x zoom, for higher zooms it gets compromised to f/4 as you zoom in. 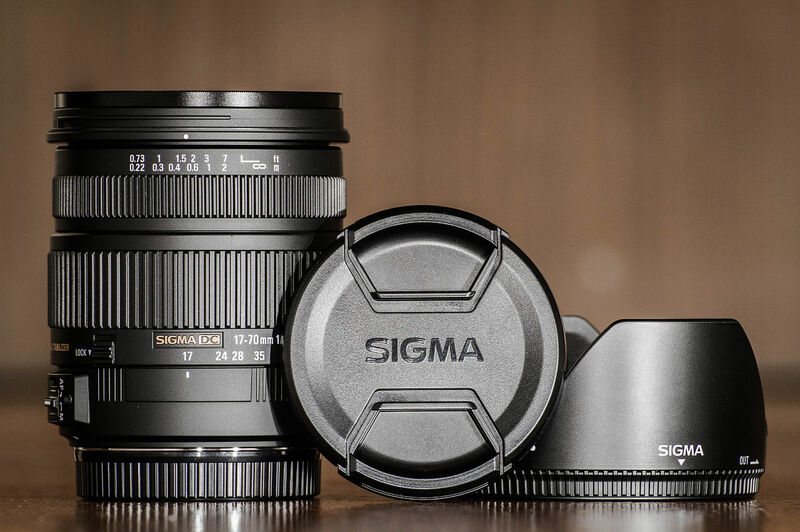 The Sigma 17-70mm goes from F/2.8 to F/4. While it has the extra zoom than the 17-50, it compromises the constant aperture. But they are still lot faster than your kit option, since they usually start at f/2.8 and end at f/4, or remain constant at f/4 throughout the zoom range of around 4x or 5x, e.g. 16mm-80mm or 24mm-120mm. Makes as an excellent walk-around lens for the IQ conscious. Sigma 24-105 F/4 DG OS HSM "Art"
There are lenses which cover a large range like 18-200, 18-300 or 16-300 and are geared for people who want the ultimate convenience of a single lens doing the entire job, want to get the picture and don't want to waste time changing lenses. 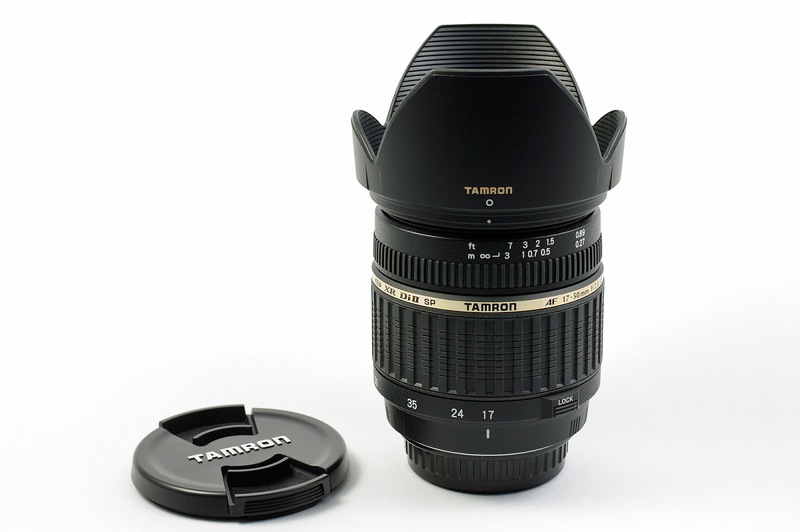 The Tamron 18-200mm f/3.5-6.3 XR Di II LD Macro has been one of the most popular and best selling lenses from Tamron and is available very cheap. It has now been updated by an optically stabilized version. Lack of Image sharpness - (Images at the corners tend to be very soft), lack of contrast, Chromatic aberration, purple fringing is common for such lenses. Their maximum apertures from wide angle to telephoto have similar or slower values as compared to their Kit counterparts, often crossing f/6. They also suffer from vignetting (reduction of an image's brightness or saturation at the periphery compared to the image center - from wikipedia) and Radial distortions (Barrel, Pincushion & the difficult to correct Mustache distortion) at multiple focal points across the aperture and zoom range. They often struggle more with image quality at the telephoto end, this is sad since the telephoto end is the main attraction for people buying such a lens. Either way, one cannot deny the immense versatility, convenience and "Fun Factor" these lenses bring to the photographer and is well suited in situations where one doesn't often get the chance to change lenses. These also make good travel lenses as you don't need to carry a whole bunch to cover the range, and can fully enjoy the photo taking experience without interruptions. "All-in-One" lens gives the flexibility unmatched by anyone else. 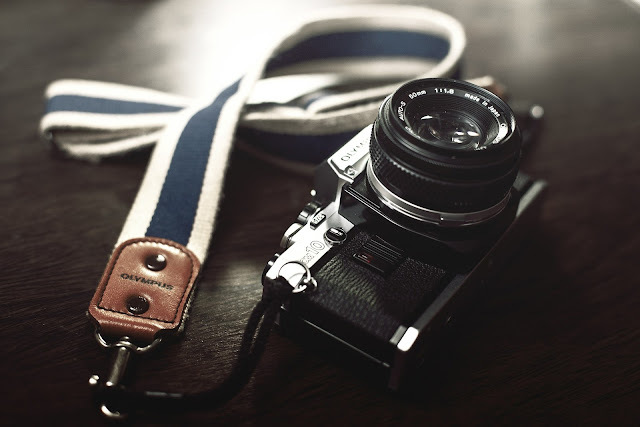 Make as excellent lens while travelling. Budget friendly (especially the 18-200). Saves you a lot of money by covering combined zoom ranges of 2-3 lenses. Better background blur than kit lenses when fully zoomed in. Better macro capabilities than standard kit lenses (although not true macro). Image Quality issues - lack of contrast and sharpness, Chromatic aberration is common. Zoom creep is common (can be mitigated by a zoom lock if present). Small window throughout the zoom and aperture ranges where peak Image performance is delivered. These lenses are zooms whose range starts from around 50, 70, 100, 150 mm and could end at 300, 450 or 600 mm or even higher. 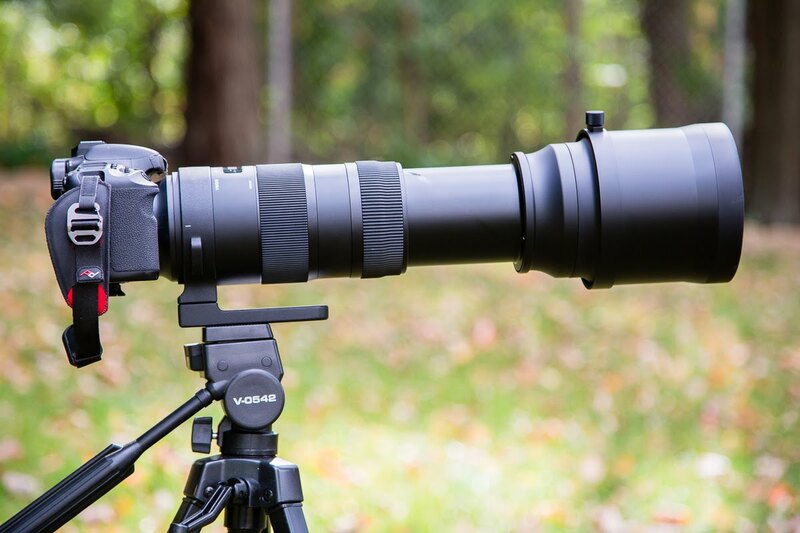 Short Telephoto - which max out at anywhere between 70-135 mm - Ideal for portraits and Landscapes, especially when you'd want to shoot from a distance. These also provide more Isolation than the 50mm prime lens for the same aperture, since the more you go telephoto, the more background blur you can get. Medium Telephoto - from 135-300 mm - This focal range is popular with - sports photographers since you can shoot the event from some distance. Other than sports they are popular among wildlife photography and also with portrait photographers since it provides even more background isolation due to blur. Super Telephoto - 300+ mm - These are high telephoto lenses, are very bulky and heavy, and are hugely popular with Wildlife, Nature and Sports photographers. They are also more suitable for Professionals due to their cost, weight, bulk and specific use. Out of these certain zoom ranges are very typical and popular e.g. 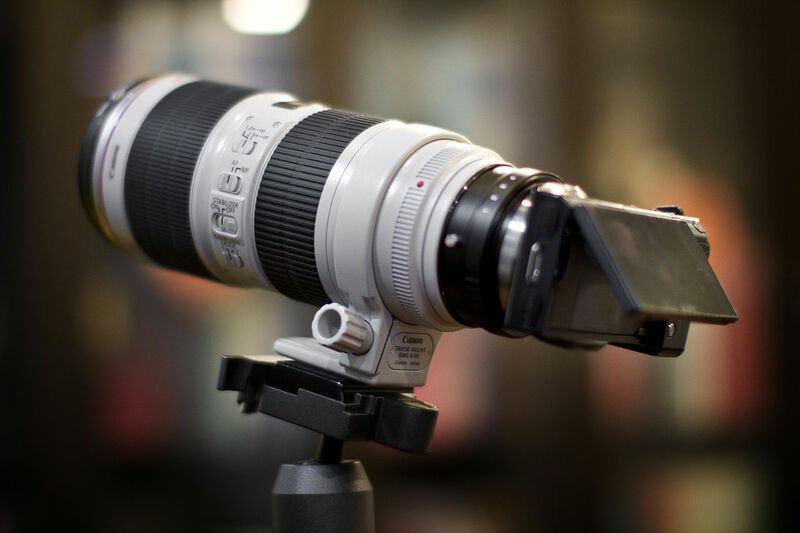 every lens manufacturer provides their own version of 70-200 f/2.8. These are nowhere near budget friendly and are used mostly by professional Portrait & Sports Photographers. Surely a lot is involved when you have to make a bright-constant aperture-zoom lens at such focal lengths! The Canon L series 70-200mm f2.8 L IS II is built like a tank provides great features and costs around a little less than 2000$!! 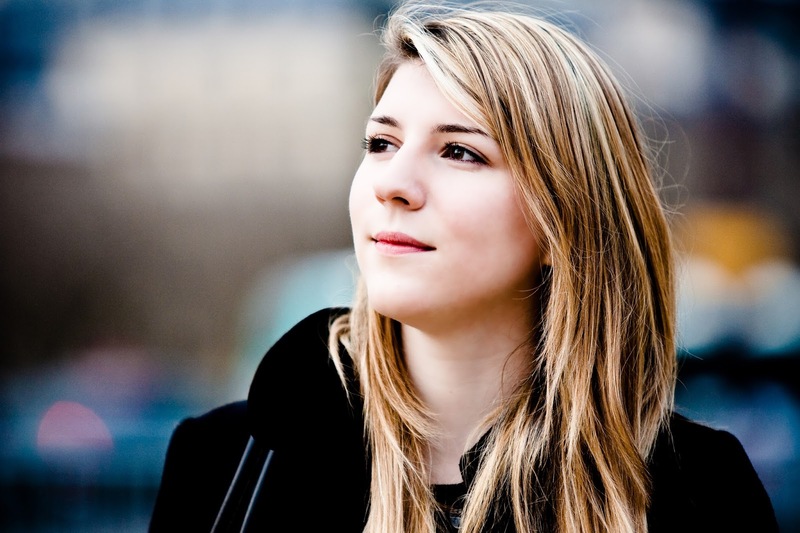 There are a few reasons why they are so popular among portrait & sports pro photographers. They have the flexibility of a zoom so you don't have to carry a bunch of primes and keep changing them to get the right composition. So whether you need a full body portrait, upper body or just a head shot, this single lens gets the job done. They do have excellent, sharp image quality compared to other budget zooms. They especially work great portrait lenses since they work through the classic focal length for portraits i.e. 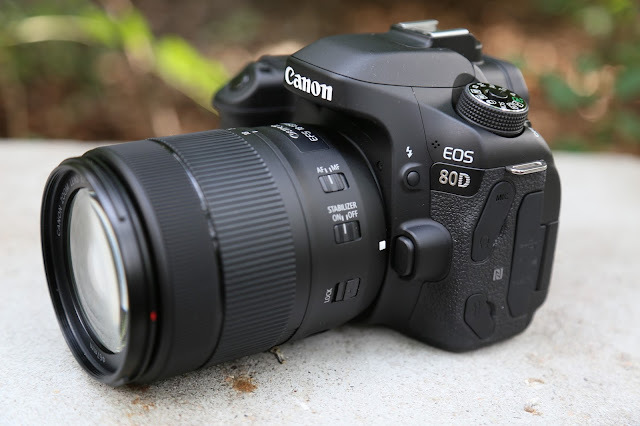 85mm - 135mm, and the 200mm makes an ideal focal length for headshots. This large and bright aperture makes them ideal for also low light photography too. A head & shoulder portrait shot with the Canon EOS-1D Mark II N & EF70-200mm f/2.8L IS USM at 200mm with f/2.8, notice how the background is fully blurred. The aperture along with the telephoto reach can give you nice background blur and subject isolation. The fast aperture and telephoto reach also makes it ideal for sports photography where increased shutter speeds are common to freeze the fast action & need to be compensated with a faster aperture to avoid using higher ISOs. Among telephoto zooms Budget friendly options are available for zoom lenses ranging till 300mm e.g. Canon 55-250, Nikon 55-300 or the Pentax 55-300, others start from 70mm. All are available at a price range ranging from $200-$400 (although there are the one's available with a premium price tag and come with superior build quality and Image quality). After 300mm cost increases and so does the Build & Image Quality, Feature set, weight and bulk. You can shoot pretty good wildlife & Bird shots from some distance with these and get acceptable sharpness at certain ranges and apertures. On the other side they typically start off slow from f/4 or f/4.5 and end at f/5.6 or f/6.3 at their full zoom. Light is critical for faster focusing & so they may not perform very well focusing in low light conditions like after sundown or indoors & may need higher ISOs. Since these are telephoto, the more you zoom, the higher impact of camera shake is seen on the pictures. 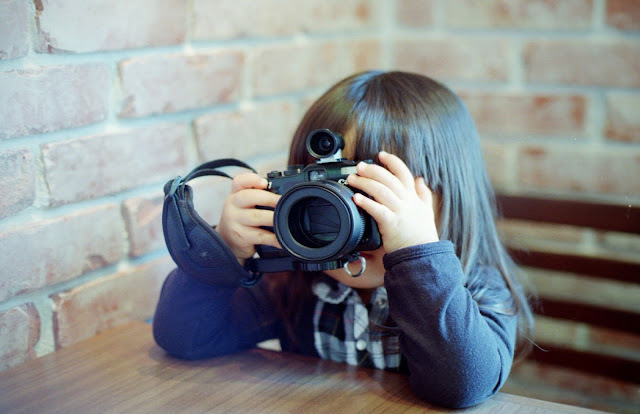 Hence such lenses need good Image stabilization. Also issues like lack of sharpness, chromatic aberration, loss of contrast are common especially at the telephoto end for budget options. Then there are the lower end siblings of above mentioned models, go from 50-200 or 55-200 and lack some of the features. These too are slower and can be called the extension of your usual 18-55 kit lens. The SMC Pentax-DA 50-200mm 1-4-5.6 ED – WR- and non-WR. Such lenses are often bundled with the Kit Lens and sold as a double lens kit. 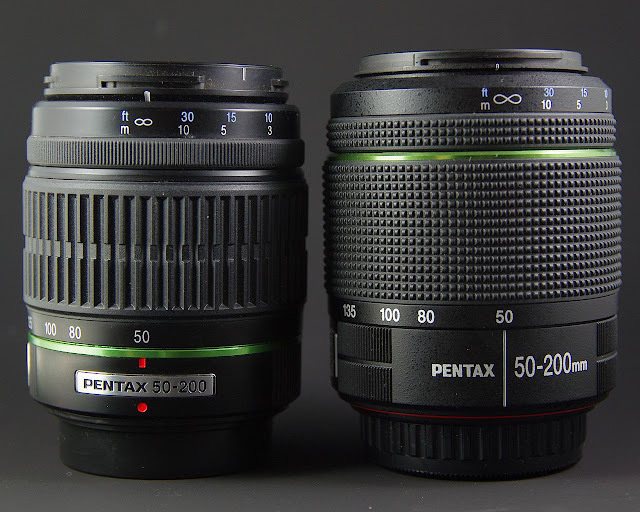 The 55-300mm versions are generally more specialized lenses than these "Telephoto Kits". They have more feature, Image quality & off-course more range. Hence in my opinion if possible one must avoid the 50-200 & go for the 300mm versions. Can be used for some portrait and landscape photography at the wide angles of the lens. 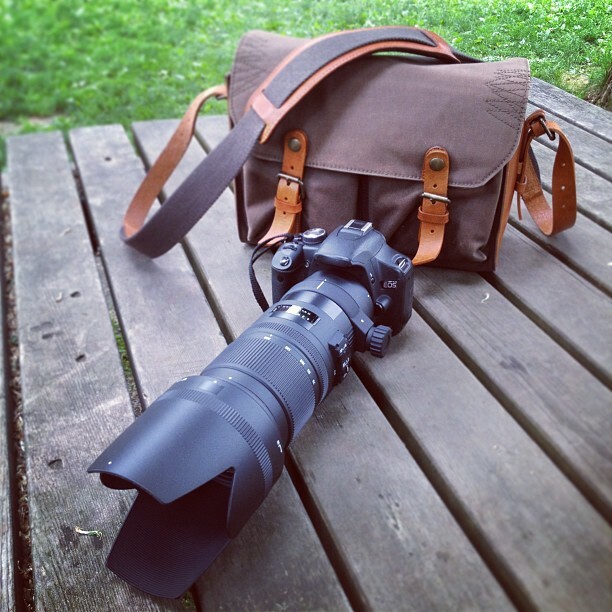 Light-weight and compact than the 70-200 f/2.8 - easier to carry when travelling. Slow lens and gets slower when zoomed - bad for low light conditions. Many models lack sharpness especially in 200-300mm range. Above the 300mm mark you are going into enthusiast and professional category, since lenses whose max focal length is higher than 300mm cost a lot - They have professional grade build quality, much better optics and are pretty bright too. On the downside they are heavy and bulky. Carrying them with you needs more space and energy, and this is even more important when you're photographing while travelling. Many people have complained of backache after using such lenses for prolonged periods. One more point is that since these lenses are heaver and longer, the center of gravity shifts away from the camera body and towards the center of the lens, making them "Front Heavy". This can make you hands pain if you're using them handheld. Hence they are often used with tripods with the lens being mounted on it rather the body. So inclusion of a tripod mount on lens is a typical of such lenses. 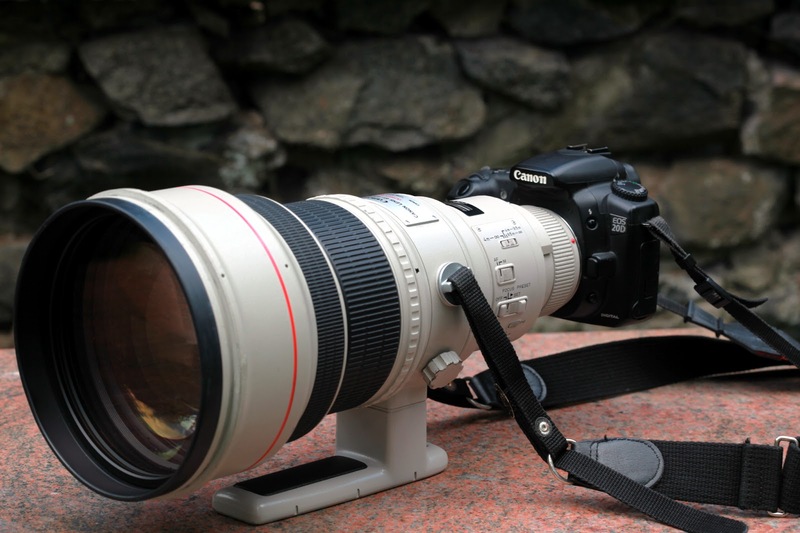 The Canon EF 400mm 2.8. See how the huge lens overshadows the body. Slow aperture lenses tend to be smaller & lighter than this bright f/2.8 beast. Heavier glass complements well with a heavier body making the whole system balanced in case of ergonomics, performance & image quality. Higher end DSLR bodies weigh more and thus help balance the weight of a heavy lens. 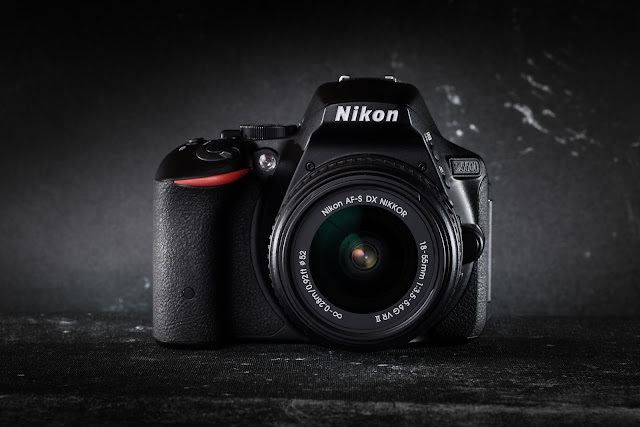 Along with this they also provide higher performance, better sensor and a wide feature set with more dedicated buttons and customization, making changing settings faster which is critical for sports, wildlife & other fast paced photography. The above Sigma APO 150-600mm f/5-6.3 DG OS HSM and other with similar zoom range make as great Sports Lens and also double up as wild life and bird Photography lens. Take an example of bird photography where you need speed and range. Here you need to focus fast, have longer reach and have multiple pictures taken in quick succession since a single shot might not "nail it". A brighter lens with fast AF coupled with a high end body with faster burst rate and deeper buffer is the one for the job. Travelling with them could be a nightmare! So in the end I'd say, if you are planning to buy a new zoom lens, you must sit and consider a few things. You should see the kind of photography you'll be doing (architecture, portrait, sports, wildlife etc) and what lens will be best for the job. You must also consider whether you need specific lenses for each need or a single "all in one" will do, or whether a double combo will do the job. Every option has an advantage; with more lenses you compromise less on image quality but lose on flexibility and end up swapping lenses frequently while making a costly investment. 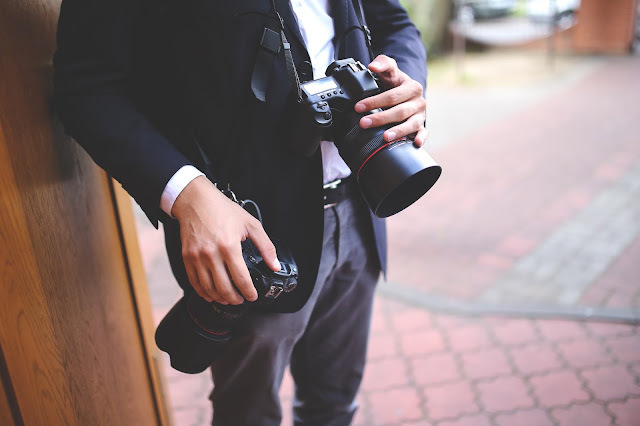 With fewer ones you lower you budget, get more flexibility, but your lens might not be the best option for most situations. Then you must also consider your investment in primes and whether it's going to do the job of any of your zooms. Proper planning will save a lot for you. If you have any suggestion, advice or criticism, then please feel free to post them in comments. Your comments are really valuable to me.